Deadline: Enter by February 28, 2013. Prizes: One lucky family will win a free week at any Lavner camp. For more details see the Official Rules. 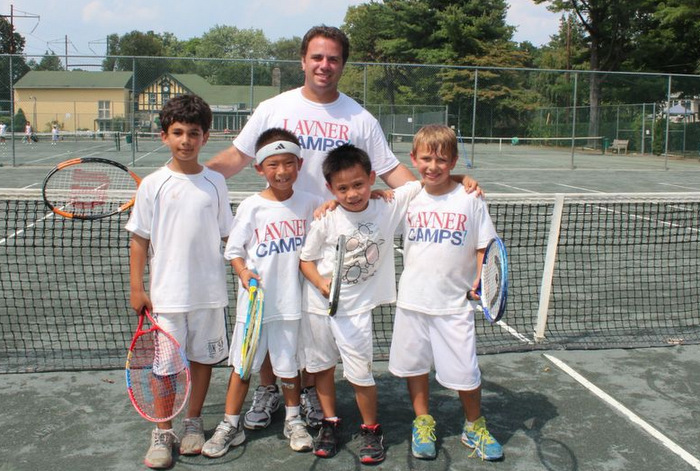 Lavner Camps & Programs are “cutting-edge” enrichment and day camps in sports, technology, and the arts. These fun camps are structured so that each camper is challenged and skill sets are improved. Tennis, Culinary Arts, Robotics, Video Game Design, Performing Arts, Filmmaking, Salon Services, Hip Hop and Modern Dance and more! 11 locations in Pennsylvania, Connecticut, New Jersey and Maryland.